I don't know what thread to use to post this but whatever. This mod was released months ago and it just happened that I had an update and decided to post here. Installer created using Install Creator Pro. OPENGL IS NEEDED TO RUN ACG. Please update your video card drivers. Mod is also forced to run 1280x720. Changing resolutions may cause unintended changes in the game. Don't forget to leave a rate! 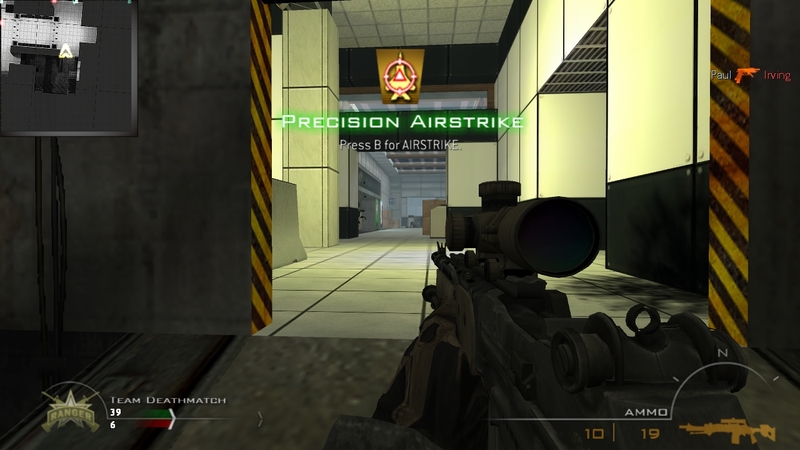 If some fonts aren't running on default installation, please check the folder CS Modern Warfare 2/cstrike/fonts and manually install them. 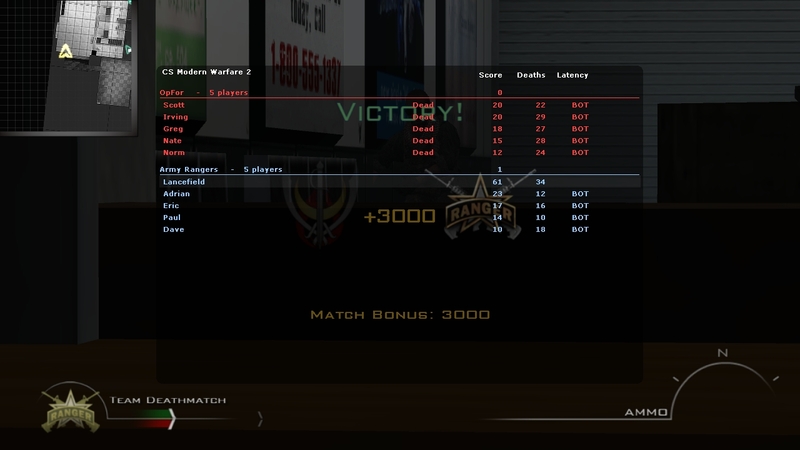 VAC BAN WILL BE A DEFINITE THING TO HAPPEN IF PLAYED WITH A STEAM VERSION. 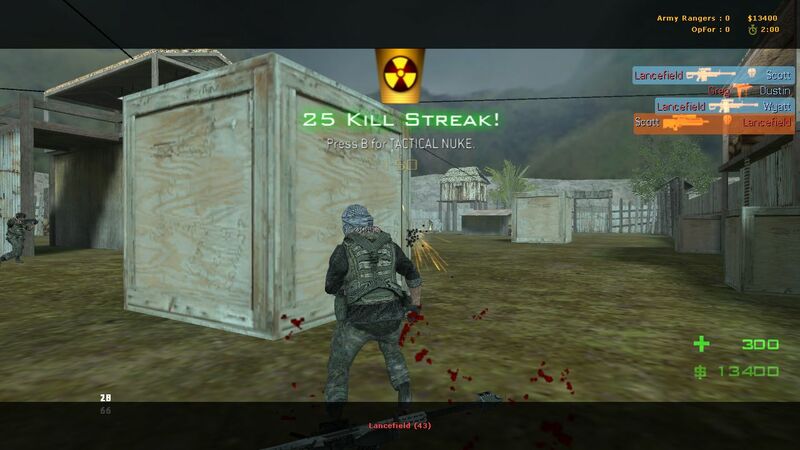 CS: Modern Warfare 2 is a mod for CS 1.6. 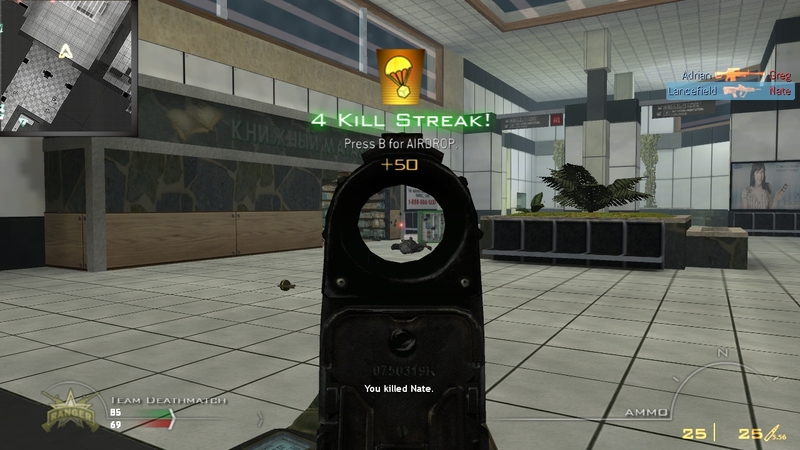 All rights reserved to Infinity Ward. This mod features a leveling system that allows users to unlock guns and a lot other improvements. About 70-80% of the plugins were recalibrated and re-edited by me. 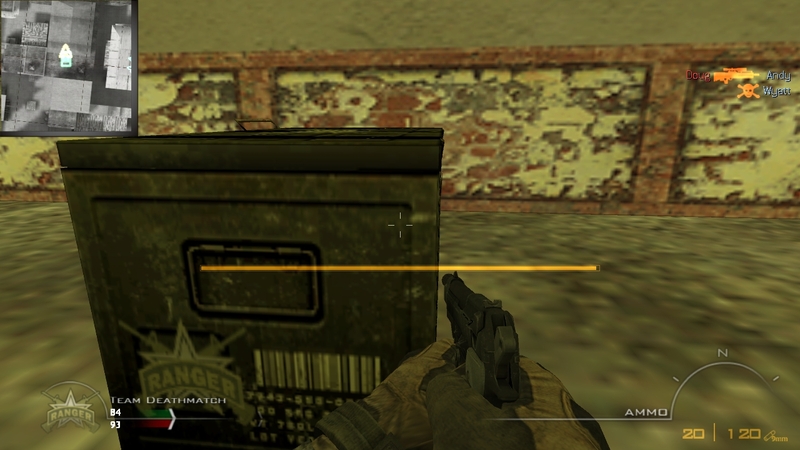 This mod is a mod for CS 1.6. This mod is a NON-PROFIT mod. If you paid for this mod in any way possible, you have been ripped off. e to thank you for all the support and positive feedback given by the moddb community. Some tutorials will be given in a few days, like adding an overview map(essential for the map radar) as well as adding a spawn point for a map that has no spawn points yet. Some maps may not have bot waypoints yet as well, so expect longer loading times/'learning the map' queues before actually playing some maps(or even if you add a custom map). I also strongly suggest you not to recalibrate some stuff in the game as I already tried my best calibrating them. If you modified some files in the mod, I AM NOT RESPONSIBLE for it.